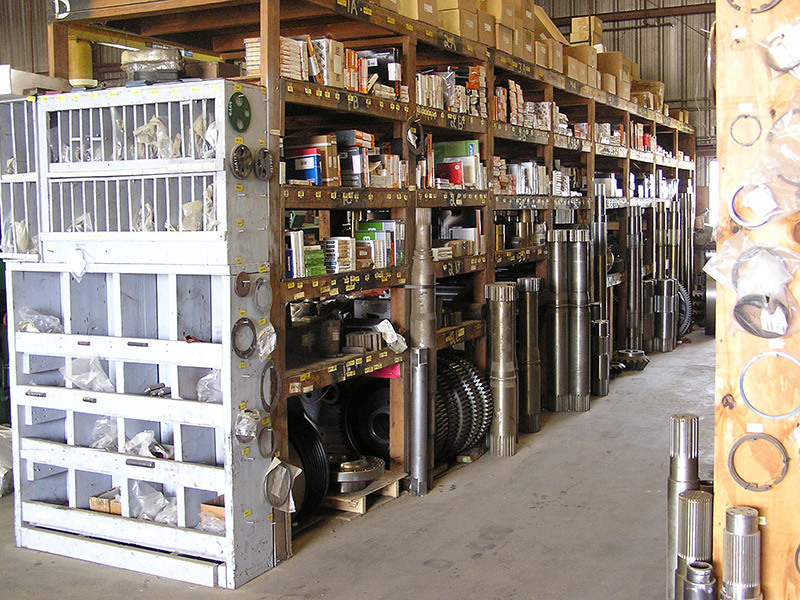 As a leading provider of aftermarket new crane parts and your complete crane source Mitchell Crane maintains a large stock of gaskets, oil seals and bearings. Our time and experience working in the industry to satisfy our customer’s parts needs from bevel gears to bolts and shafts to shims has provided us the ability to offer a wide variety of American made OEM and aftermarket common replacement parts such as OEM gaskets specific to fit your machine, top name brand oil seals and a variety of bearings straight from the name brand bearing manufacturer avoiding costly mark ups from your machines local parts dealer. 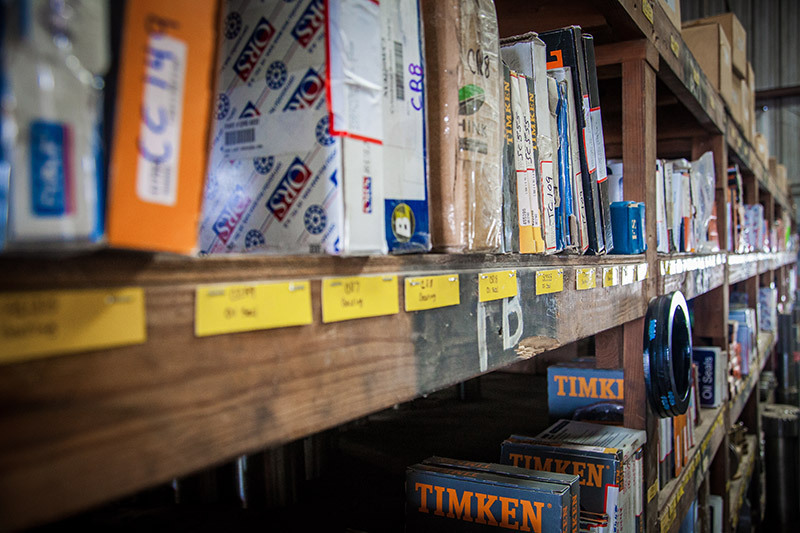 Don’t See The Gaskets, Seals and Bearings You Need?